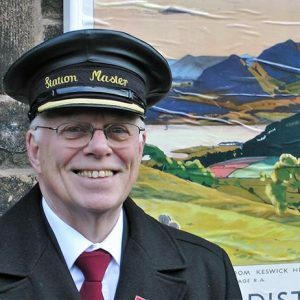 Peak Rail is operated primarily by a dedicated team of enthusiastic volunteers, who volunteer their time to ensure that the railway operates throughout the year whatever the weather. 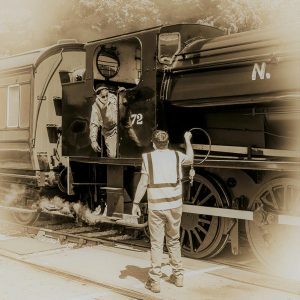 Certainly, if you have visited the railway before, you will have seen the vital roles which they undertake, from the Driver or Fireman, Guard or Signalman, Booking Office Clerk or Catering staff all these people have a passion for volunteering on their railway. 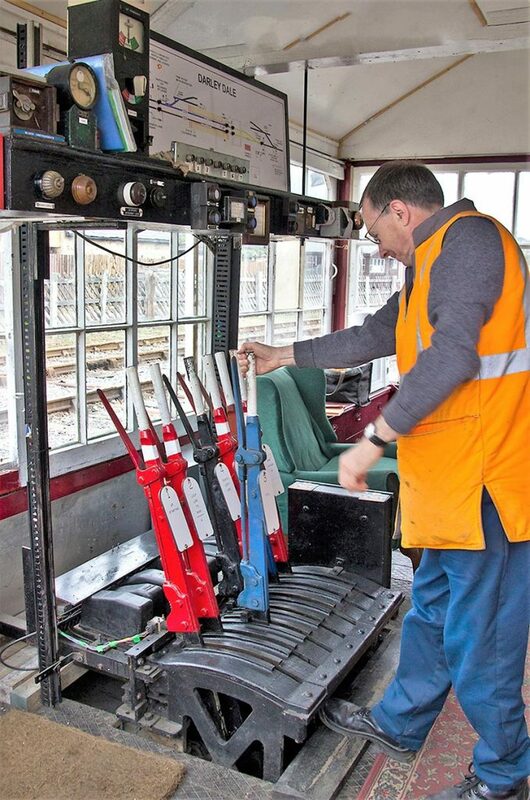 Volunteering on a heritage railway can use every skill known to the human hand. 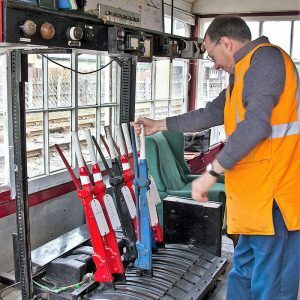 All railway’s use skills in every department that you will find in the common workplace, but don’t worry if you’re not sure about the idea of doing your day job as a volunteer, there are plenty of other roles that you could participate in. A willingness to smile and to help others do the same are the only other essential qualifications! and on a lighter side the desire and the ability to be able to drink, and brew, copious cups of tea. Some people have engineering skills, others are skilled in DIY, some are just over enthusiastic gardeners whilst others are totally unskilled. We recognise that volunteers normally have an interest in a specific area and any necessary training will be given to enable them to fulfil their voluntary role. Our volunteers are of all ages and backgrounds. Some are at university, some have retired, others take their holidays working on the railway. 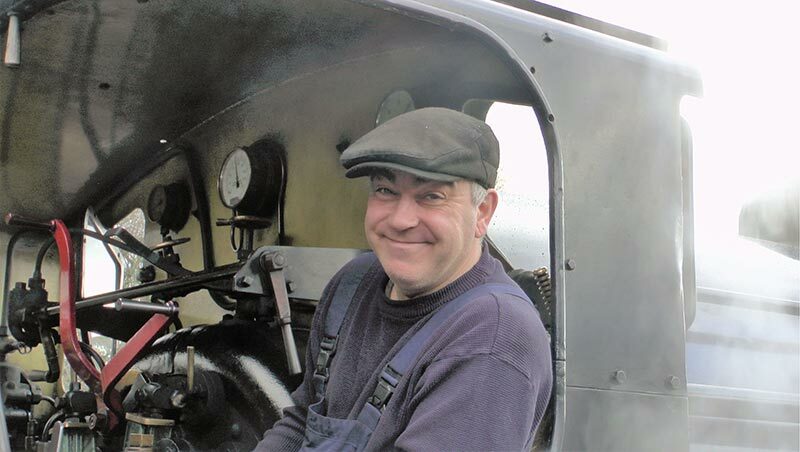 Certain roles however such as steam/diesel footplate crew have a minimum age of 18 due to the safety critical nature of the roles. What jobs can you offer? We can never have enough volunteers to help operate the railway and vacancies are available in all departments. Whatever job you decide to volunteer for you can be sure of a warm welcome. How much time do I have to give? Our volunteers come from all parts of the country and are the mainstay of our operation and you are welcome to assist us as and when you can, whether this be regularly or occasionally, either for a few hours or a few days at a time. Some people come to work with us just over the peak season of July/August, taking time off work to do so. Whatever time you can spare will always be appreciated. Many of the jobs give you the chance to get outdoors, learn a new skill and have the satisfaction of seeing the efforts of your labour at the end of the day. All the tasks provide the opportunity to be part of the railway family and gain the enjoyment of being part of a busy team. 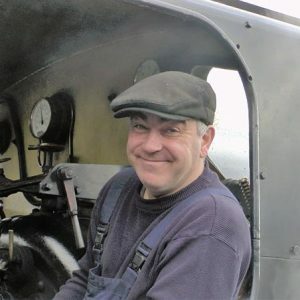 For all sorts of reasons, a wide cross section of people (of all ages) find working on the railway not only satisfying, but very fulfilling, making new friends and expanding their social lives alongside the pleasure of a day’s work well done. 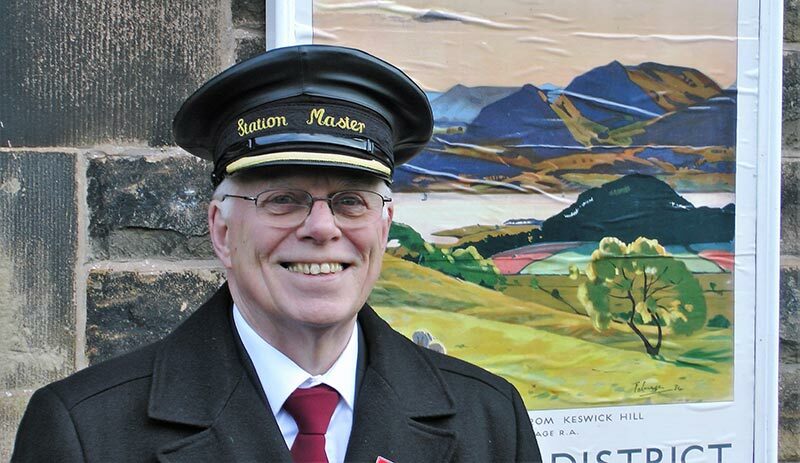 In return for your valuable help we can offer free travel on the railway, staff discounts in our shops at Rowsley South at Matlock Stations and preferential rates when volunteering in our buffet at Rowsley South Station. A magazine published three times a year will help keep you in touch with all that’s going on and make you feel part of our railway. The railway and other volunteers will welcome your commitment, and, in return, we can promise you a very fulfilling time.